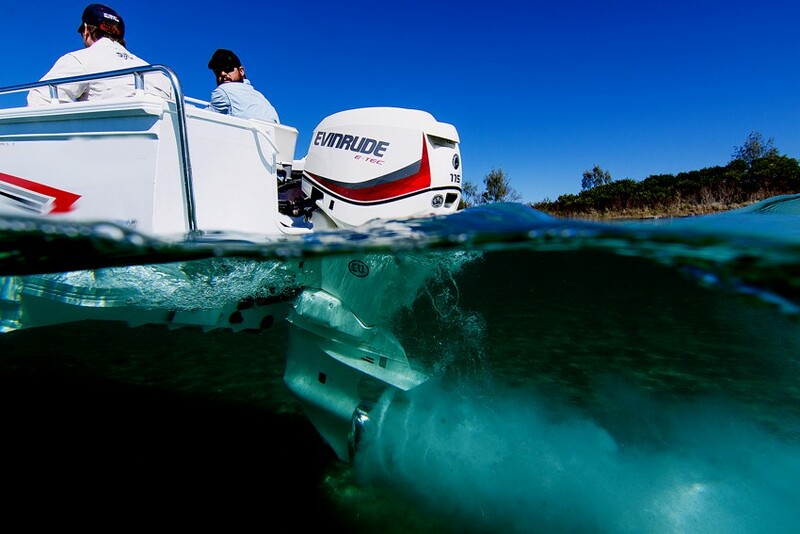 Whether you are looking for the leading Marine dealer, need the best boats and motors or are looking for packaged boats for sale and even that must have accessory then rest assured there's no better range available than at Angus Smith Marine. 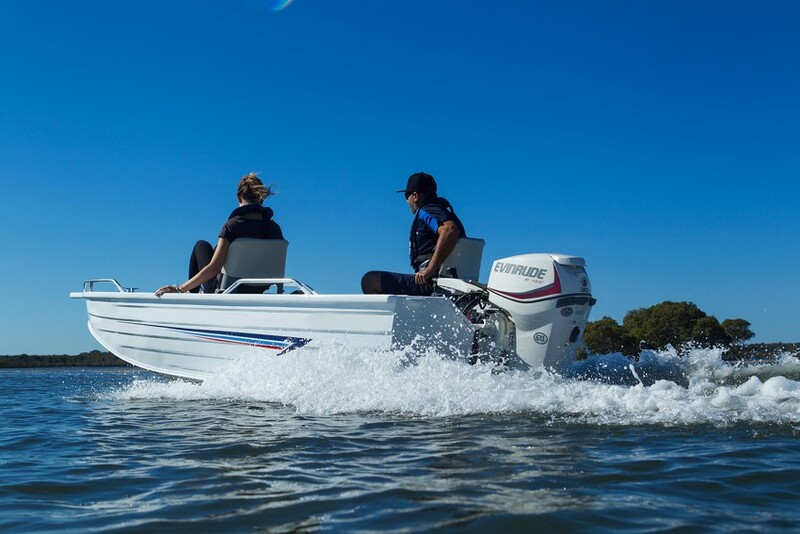 Whatever your interest in Townsville’s marine community, a day on the reef with the family, dropping a line or snorkelling and enjoying our natural environment, you'll get the best boats Townsville and great marine products at Angus Smith Marine Townsville. We are all things Marine in Townsville… your one stop, boats- for- sale shop in Townsville. With around 50 years’ experience in the Northern Australian Marine industry the team at Angus Smith Marine take pride in their ability and ensure you have the right outfit for your safety on the water… whatever your pleasure. 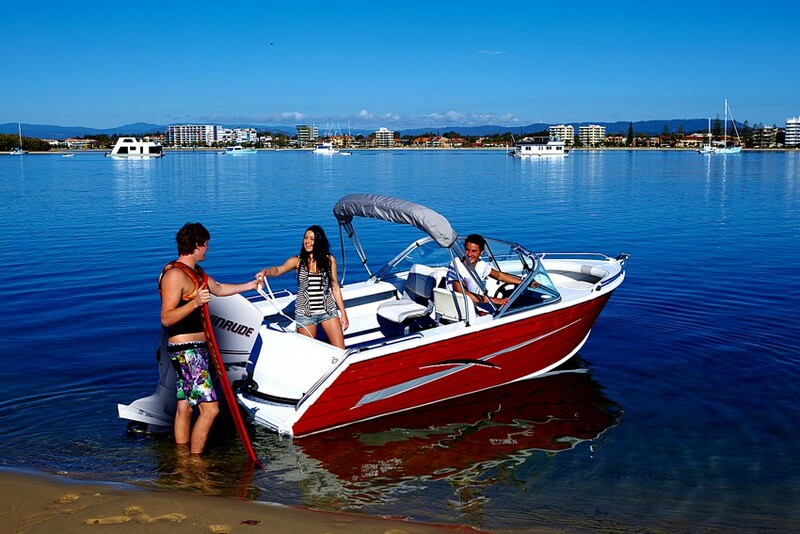 We have a huge range of new boats, new motors and Townsville used boats at our South Townsville showroom.